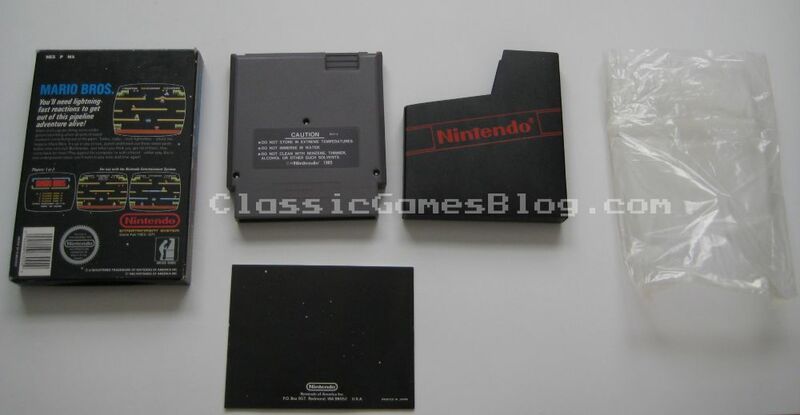 Nintendo's Black Box series of games. 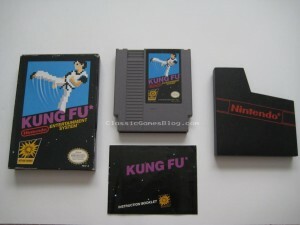 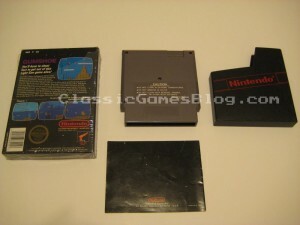 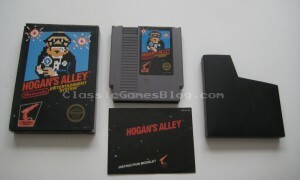 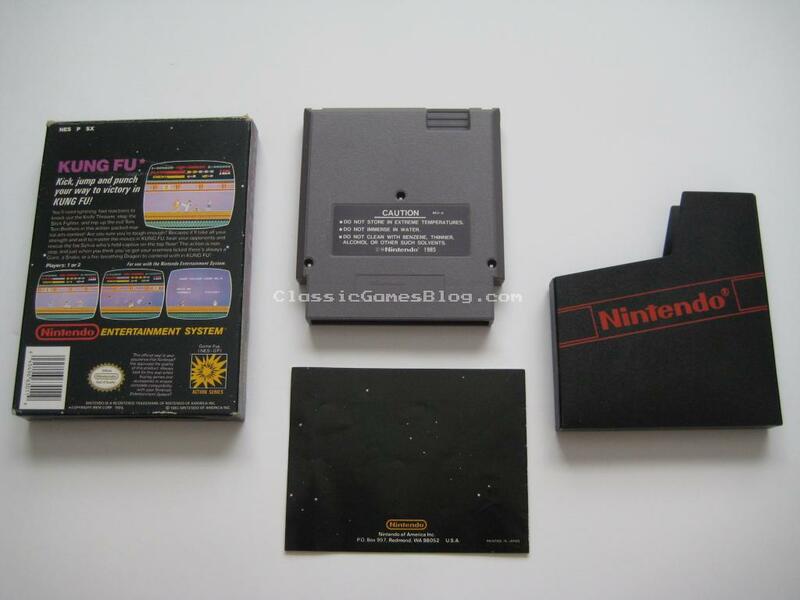 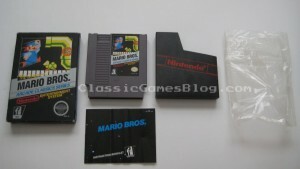 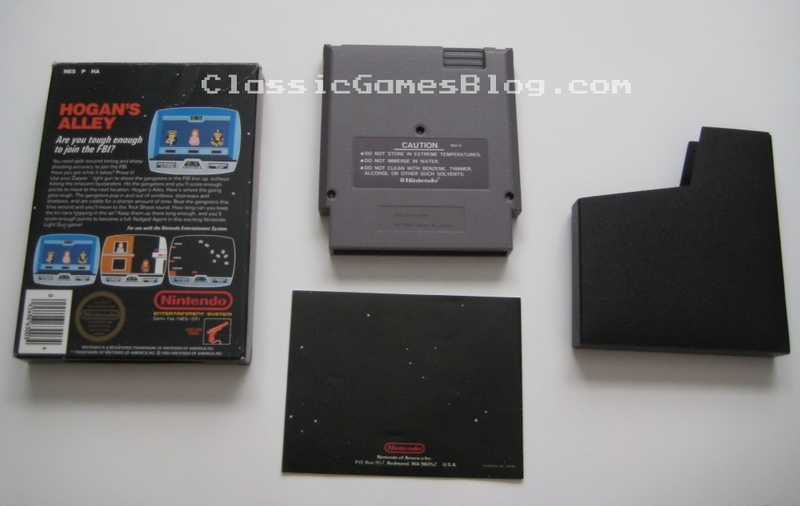 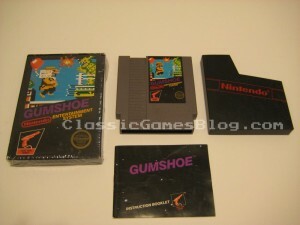 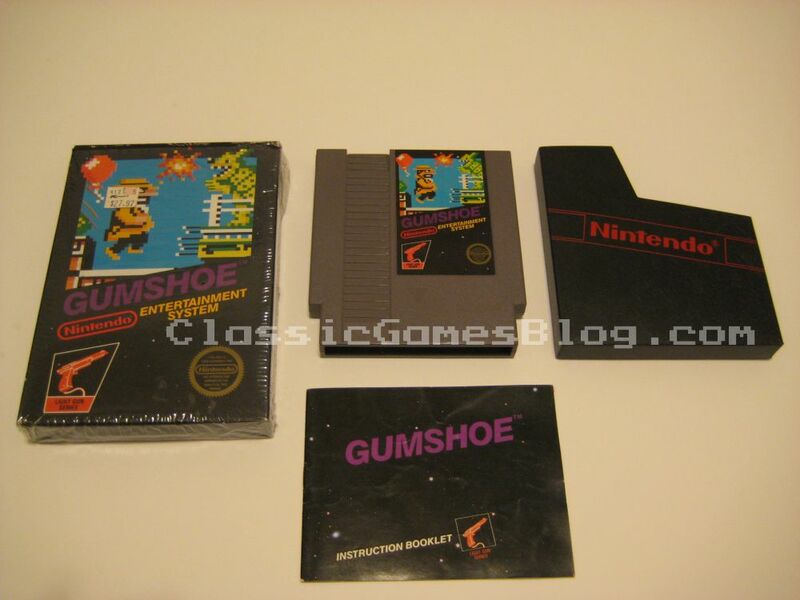 The Black Box games are the first games released by Nintendo for the NES. Nintendo’s Black Box series of games. 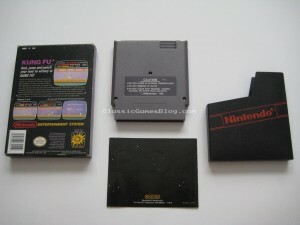 The Black Box games are the first games released by Nintendo for the NES.